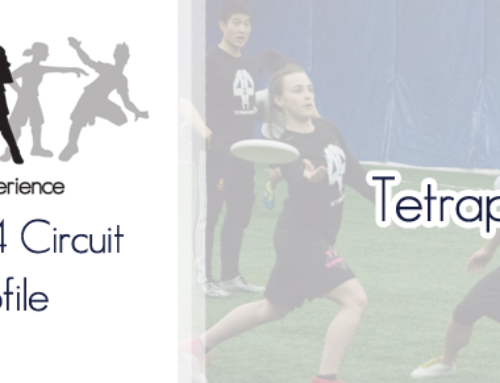 The Toronto Mixed System would like to introduce the Assistant Coach of Zen Ultimate 2017. 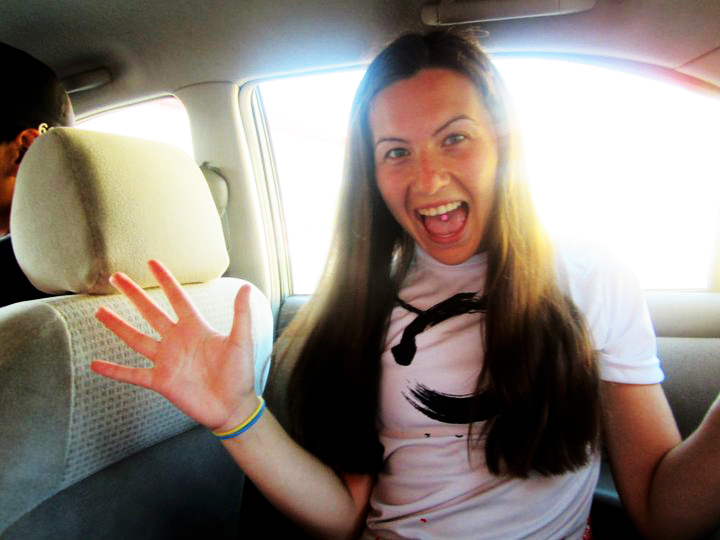 Welcome, Sarah Floyd, otherwise known as SMF or Smurf, to your first season coaching Zen! Even though this is her initial season coaching this is not Sarah’s first experience with Zen; she began her ultimate career with Zen in 2011. Since then Sarah has played a year in the women’s system with Lotus in 2012, and then returned to play Mixed ultimate from 2014 – 2016. She spent two seasons with NoBS in 2014 & 2015 and one season with Maxpower in 2016. 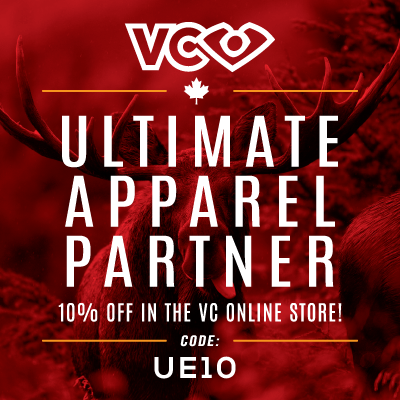 She also played with Maxpower in the 2015 Canadian Ultimate Championships where they earned a silver medal. 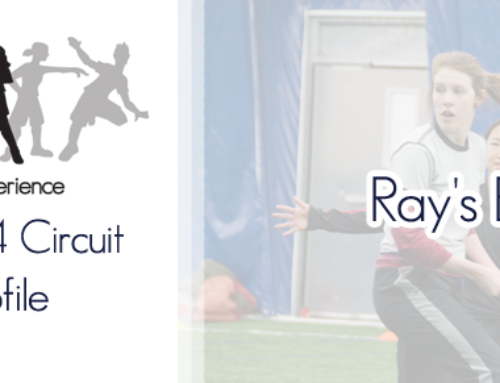 She even played a season of women’s ultimate with Guelph University in 2015. 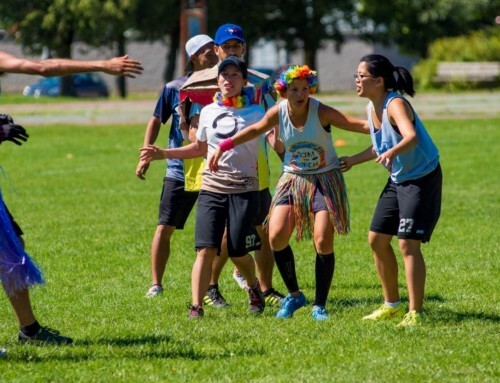 Sarah has been to the Canadian Ultimate Championships five times and she plans on bringing that experience and determination to Zen and its leadership this season. We asked Sarah about how she feels going into coaching a season with Zen and she replied that she is enthusiastic to develop players that are eager to improve their game. 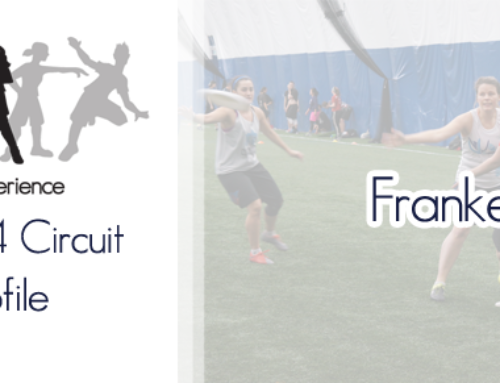 Sarah wants to develop players both as individuals and as an integral part of the team. Her focus this season is to help each player determine personal goals and then making plans to achieve them. These personalized coaching sessions add a lot of value because they are catered to each individual. As Sarah gained more experience playing she took on greater leadership roles, especially with regard to female player development. Although Sarah has not coached in a formal setting, her skills and attributes make her an excellent candidate. Her vivacious and energetic personality will boost Zen to the next level. We know Sarah is going to get players working to their individual potential as well as developing the impact they have on their team dynamic. Sarah will have the assistance of the Union Ultimate leadership, Eric Blanchard and Steph Malcher, because learning on-the-job can be a little turbulent sometimes! We know Sarah will pull off coaching seamlessly and with style. We are excited to see her grow and successfully lead this team! Throwback to her 2011 season! Go check it out on the Zen website! Want to play for Zen this year? Fill out a tryout form here!